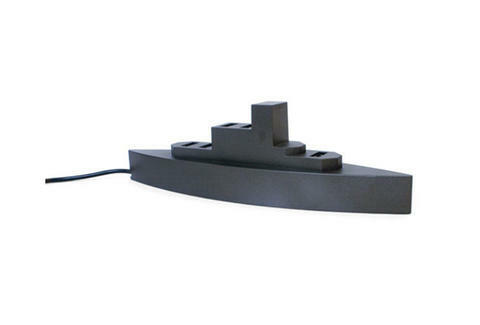 If the clutter of cords on your desk has you feeling on the verge of drowning, this USB boat by Kikkerland offers a solution to help you stay afloat. This vessel-shaped desk organizer, sitting about ten inches long, demands military discipline to keep all your cords straight and in order. With its five USB ports, this battleship will not let you sink.